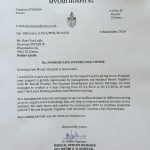 SINTAN IP received a card which had been signed by doctors, nurses and midwives of Mvumi Hospital. 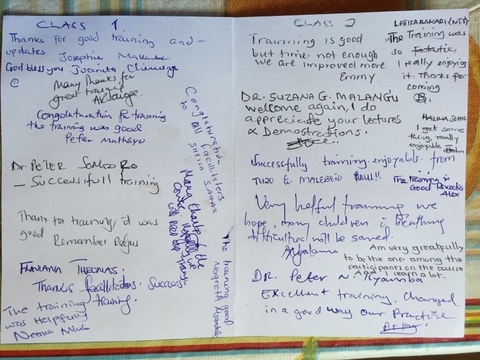 They expressed their happiness and told us the NLS training has been a success. 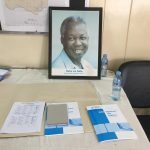 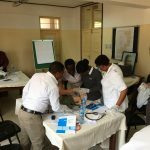 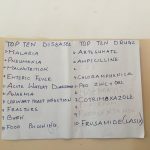 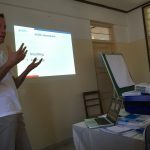 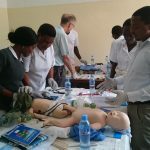 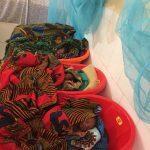 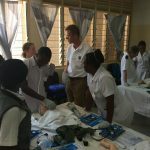 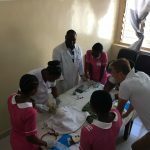 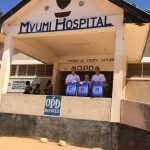 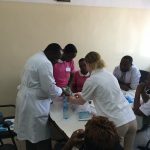 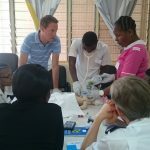 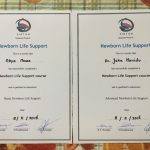 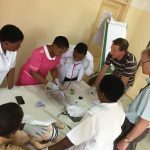 The pictures added to this article give an impression of the practical lessons attended by medical personnel of Mvumi Hospital. 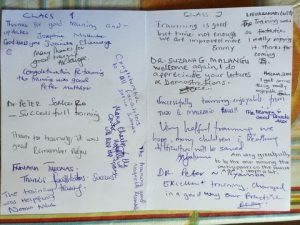 It also shows the dedication and commitment of the participants.